Wild Nothing’s ‘Nocturne’ released today! 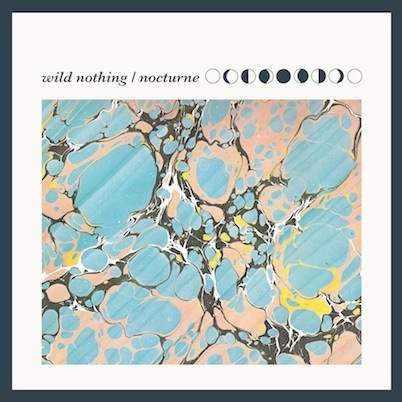 HAPPY RELEASE DAY TO WILD NOTHING! Nocturne is released today on Bella Union. Pre-order the record in our store. Xiu Xiu have a new video to share with you for ‘Joey’s Song‘ which featured on the album Always released earlier this year on Bella Union. The clip, which in typical Xiu Xiu style begins a little dark and disturbingly, follows a young man as he roams through the city, parks and fields of Berlin. In other Xiu Xiu news, Jamie Stewart & co. have announced an extensive European Tour throughout October and November. All dates below. The new film by Jonathan Caouette is set to premiere in the cinema tent at End of the Road on August 31st, as part of the Bella Union takeover day. Our very own Simon Raymonde acted as music supervisor for the film, which has been showed at the Cannes and Moscow film festivals. So if you can spare 90 minutes on August 31st or need a little sit down and a rest from running around watching (all the best) bands, then may we suggest you spend it in the cinema tent? 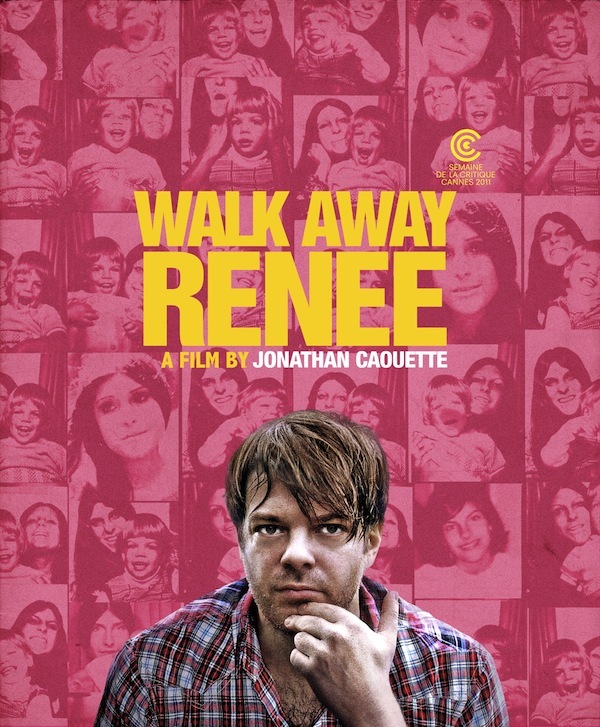 Picking up where his trailblazing, internationally celebrated, first-person fever dream TARNATION left off, director Jonathan Caouette returns with WALK AWAY RENEE, a bold, brave, and emotionally potent documentary reverie. Caouette embarks on a road trip to move his mentally ill mother Renee from Texas to New York, a journey that both tightens and tests their familial bond. As they encounter roadblocks in the present, the film flashes back to moments from the past, giving us insight into this anything-but-ordinary mother/son relationship, and bringing us up to speed on the heart-rending events that led up to the road trip. While Renee fights to maintain a grip on reality, Jonathan is faced with impossible decisions that pit sanity against mortality, familial devotion and personal survival. Through candid home movies, split-screen verité, musical montage, hallucinatory psychedelia, and dramas both actual and imagined, the film raises questions about love, sacrifice, and the slippery instability of consciousness. Van Dyke Parks on Discover America from Richard Parks on Vimeo. Notching up gigs in disused office blocks and hotel basements to name a few, it was with little incredulity PINS should record their debut EP in an industrial estate. A natural confines for the chilling thrum of near whispered vocals, gutter-grimed guitars and the tribal, thumping percussion. Pins whilst steeped in the entrancing abrasion of their local Mancunian heritage, bring something new to the foreground, something unique. Exploring themes of heartache and existentialism, the group put out their debut single Eleventh Hour/Shoot You through the band’s own label, Haus of Pins on gold cassette, selling out within a day. This new EP delivers on the scintillating promise of their hyped live shows and acclaimed debut release – offering four tracks of oscillating, reverb-drenched noise, with a decidedly poppy edge.